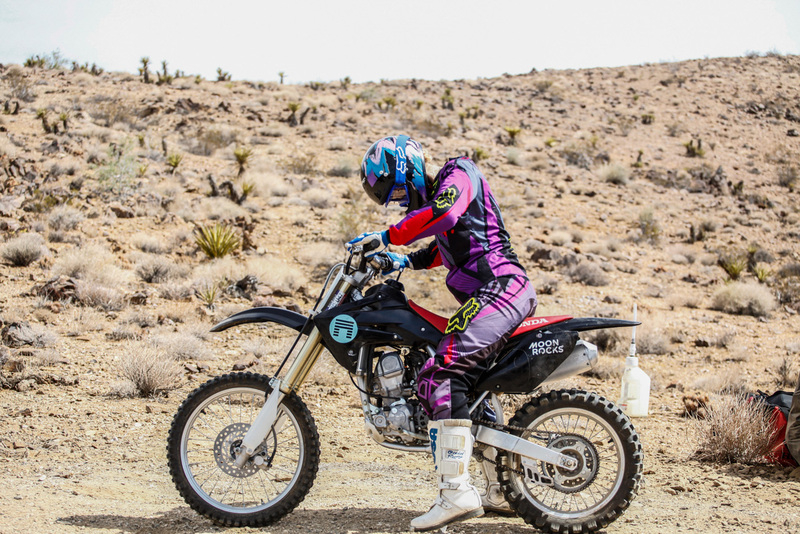 Kristin aka K-Rad headed out to Joshua Tree for some dirt biking and boomsticks with friends. 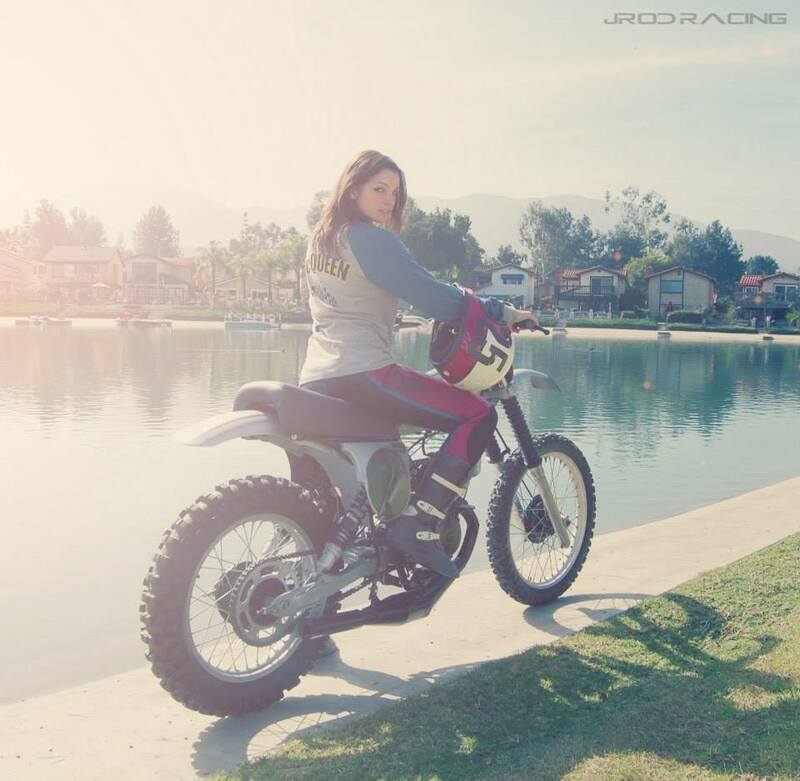 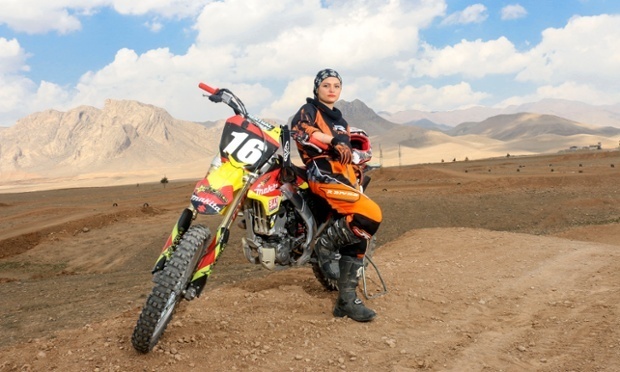 In Iran, motocross rider Behnaz Shafiei has a passion for dirt riding, and the countries laws against women riding motorcycles doesn’t stop her. 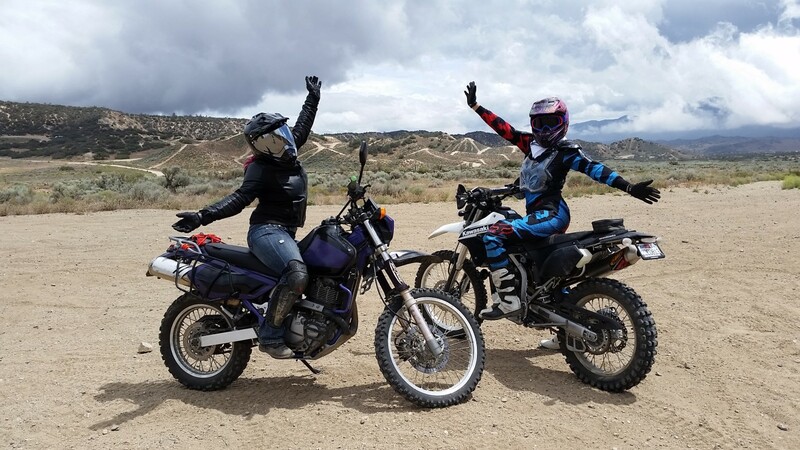 A crew of motorcycle lovin’ ladies and their friends from Denver decided to hit the track on their vintage motorcycles once the winter weather finally broke. 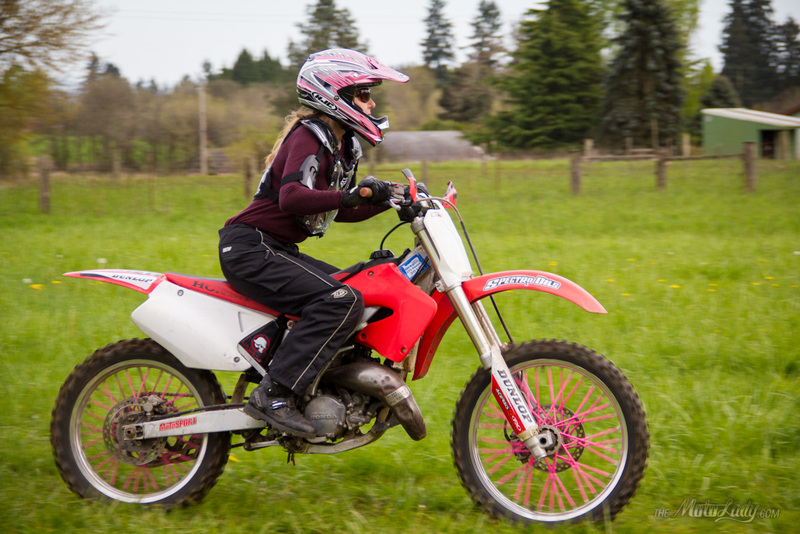 Angel kicks up some mud on her 2stroke CR125 Honda dirtbike in the Pacific Northwest… Braap! 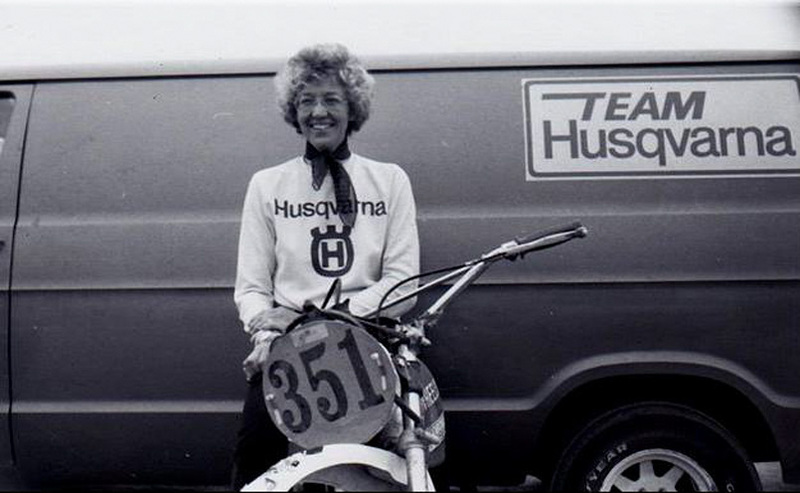 Mary McGee was a fearless motorcycle racing woman- the first woman in the US to hold a FIM racing license. 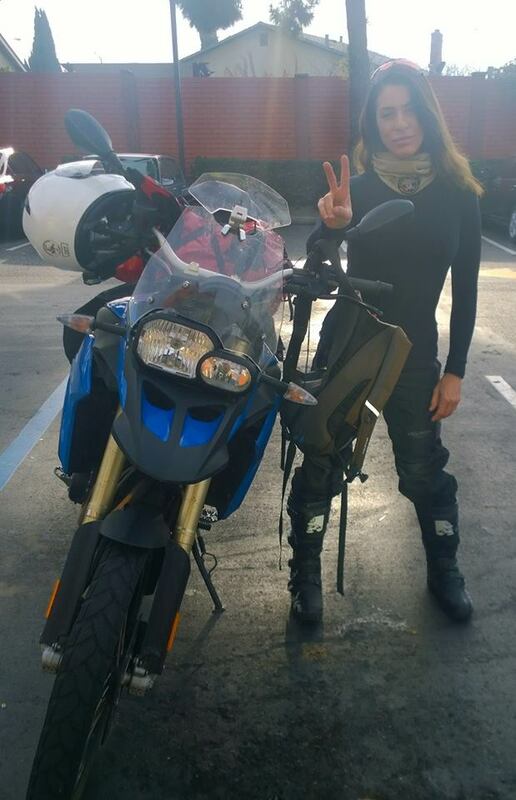 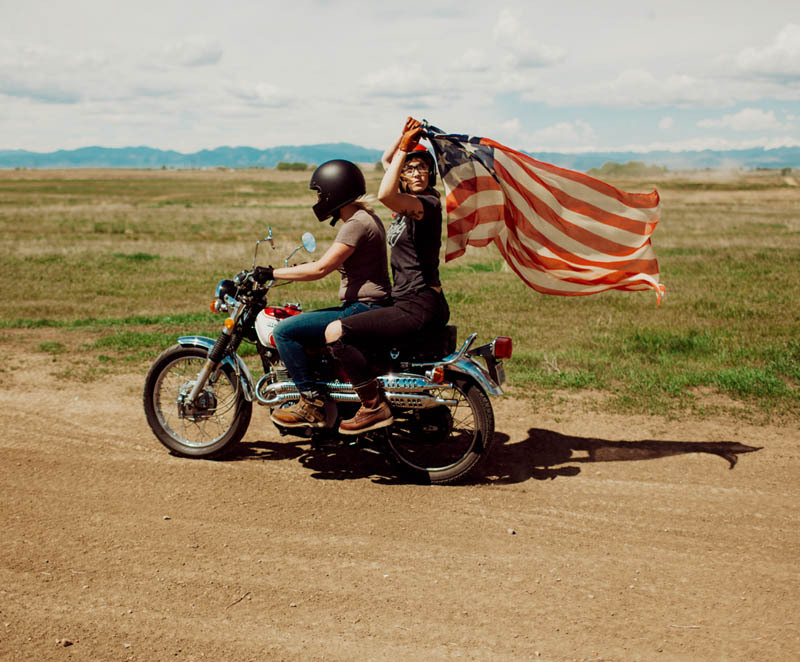 Kim Krause is an adventure motorcyclist from Alabama- recently her wanderlust took her and friends to Death Valley. 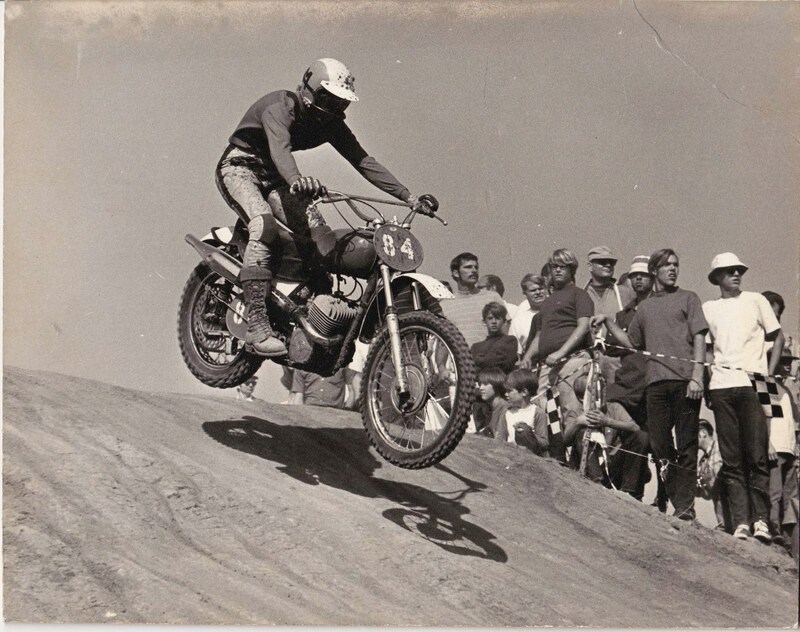 Mary McGee in 1967 or early 1968 jumping her CZ 250 dirtbike at the Carlsbad MX track.